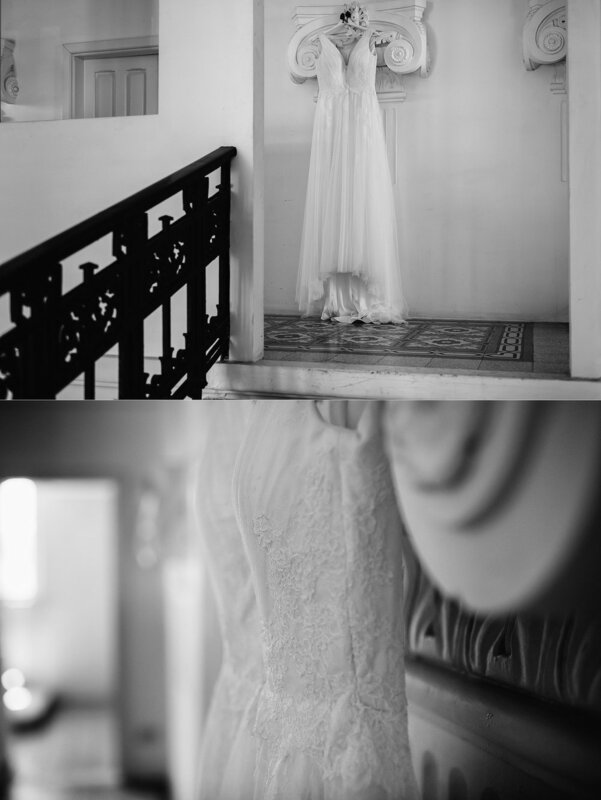 It was such a pleasure to photograph Noirin & Kevin's gorgeous wedding at Palazzo Villa Rosa. They tied the knot at Balluta Parish Church which was quickly followed by ice cream for everyone on the church's steps. Their day was absolutely wonderful, filled to the brim with laughter and happiness.